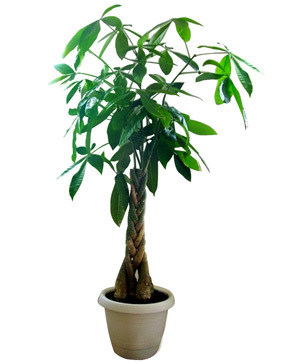 Facaishu (guiana chestnut), about 140cm - 150cm. 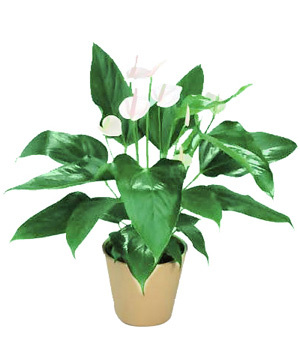 Facaishu make an excellent office plant and are perfect for the forgetful gardener. 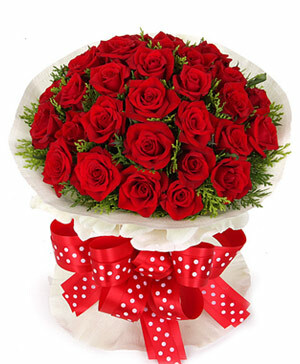 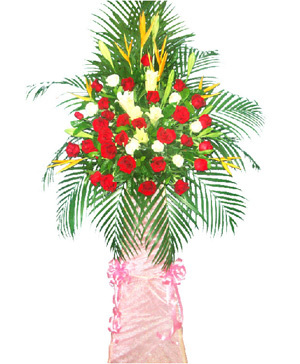 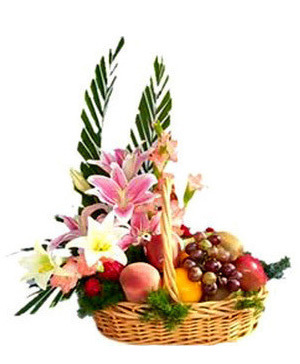 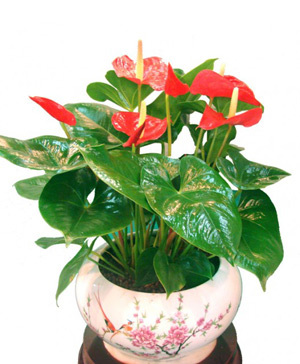 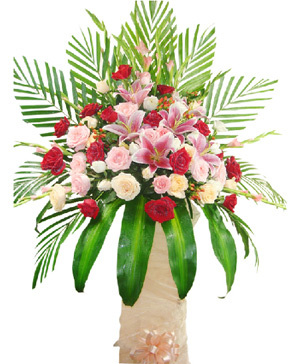 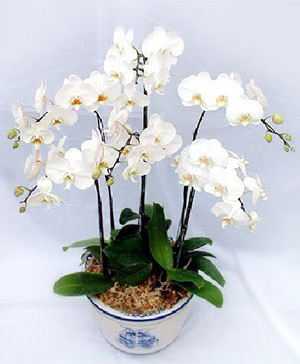 Please note floral vase design may vary and order one day in advance, due to natural growth problems plantation has its natural characteristics, so the photos for reference only.